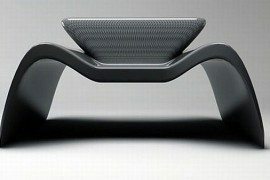 How about hopping on to a Stingray couch? 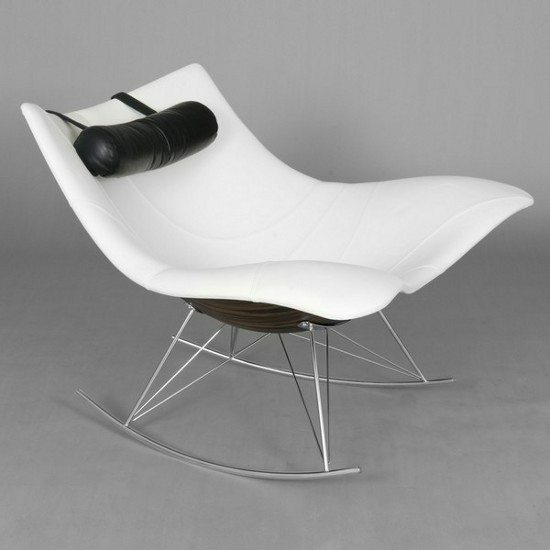 Relaxing on this amazing chair from London-based Decoratum can be a comforting experience. 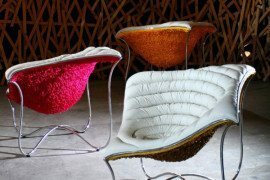 The Stingray chair is absolutely fashionable and appealing with its unique design. 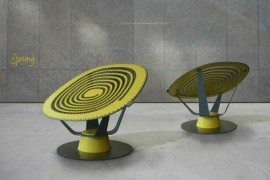 The contemporary piece of furniture has been designed by Thomas Pederson. 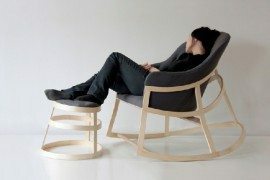 What is significant about the rocking chair is its simplicity of design and the comfort level it offers. 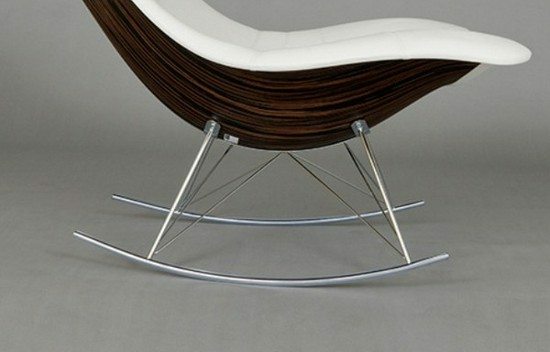 The chair is a futuristic inspiration of the classic rocking chair, based on the Stingray. 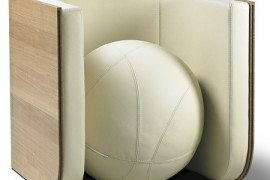 The designer has breathed fresh life to a charmer of a furniture piece of the olden times. 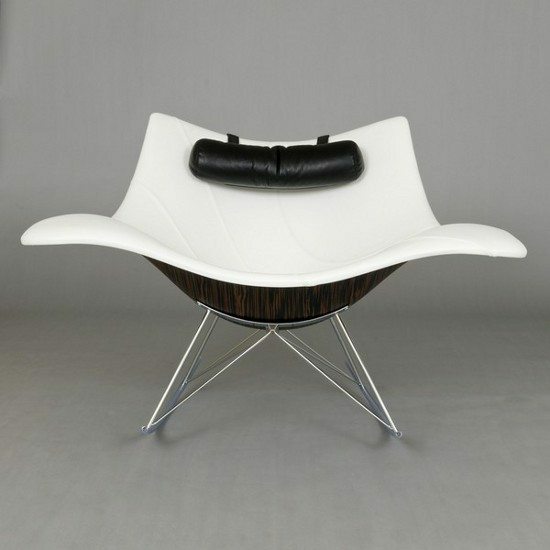 The Stingray chair sports a chrome frame, which supports a pigmented lacquer wood seat and leather neck cushion. 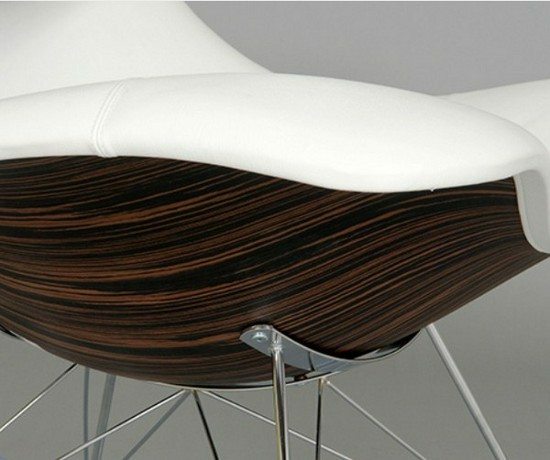 It is interesting to note that this brilliant design won theDenmark’s premier design honor – the Danish Design Prize – in 2008-09. 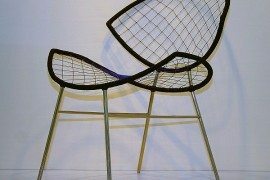 The committee had then lauded the chair’s chic design and also its unexpected level of comfort. 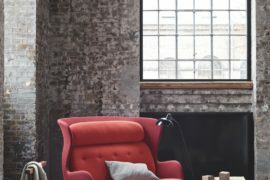 The chair was also specially selected for the International Red Dot Design Award for innovative design, and the highly-prestigious Best in Show award at the Cologne International Furniture Fair inCologne. Take a look at the pictures.